We provide custom woodwork for the greater San Francisco, Bay Area. We are experts in a variety of design styles such as modern, contemporary, traditional. By working closely with you or your architect/interior designer, we ensure that every piece of custom woodwork commissioned is perfect down to the smallest detail. Care and attention is taken to ensure every item is pleasing to the eye, whilst offering complete functionality within the allocated budget and schedule. 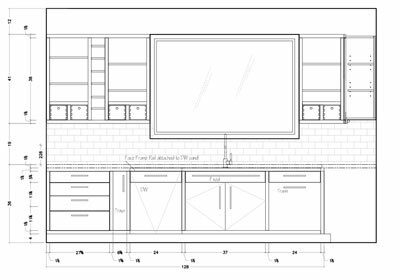 Every great work starts with a thorough plan; whether it is a sketch, a shop drawing, or three dimensional rendering of your space, we use state of the art drafting software to visualize your project. 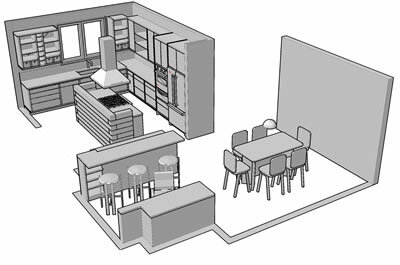 As most of our work is workshop based, we are able to make the bespoke items in advance, ensuring that all site work is kept to a minimum and ﬁts in with the project deadline. Installation is achieved with minimal disruption to your time and home. 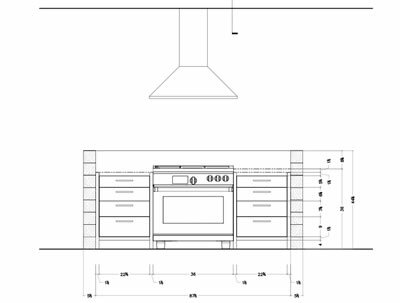 - Custom cabinetry such as kitchens, vanities, built-ins. ..